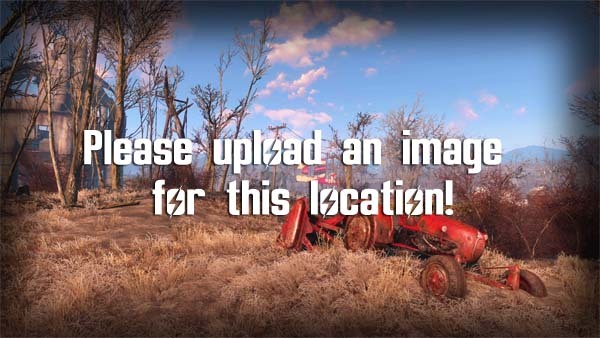 Far Harbor is a Location in Fallout 4. This coastal town is the featured location of the Far Harbor DLC The landmass this town exists on is called The Island. Faced with constant threat from the encroaching mysterious fog, the residents here are just hanging on.